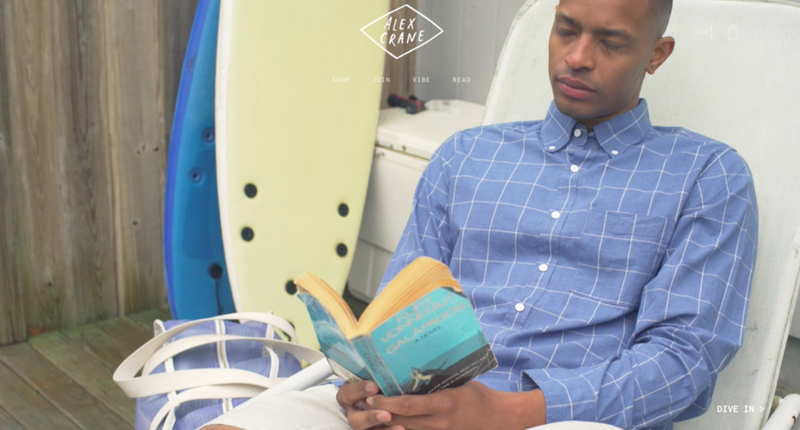 Alex Crane is a line of clean basics that get better in time. With classic menswear inspired cuts made in natural fibers, Alex Crane clothing wears so well he buys it back. My work with Alex was focused on the relaunch of his website a year after he began his business in 2016. I helped Alex refine the voice of his brand, identify and illuminate his brand's core values, and created all the copy for his website, trigger emails, along with supporting his PR and social media strategy. With my foundational experience in the fashion industry, I was able to guide Alex to elevate the quality, feel and design of his new products, in addition to creating his new buy back program—The Well-Worn Project—to seamlessly align with a new holistic brand vision.